There’s a dietary disaster developing down under: Australia is running low on avocados. Demand for avocados has been rising in Australia, and supply is struggling to keep up. Heavy rains have interfered with the harvest in Western Australia and New Zealand, the main sources of avocados in the region at this time of year. Fires in Western Australia have only made the situation worse. As a result, supply is down. Prices have spiked. Because of the low avocado supply, one food truck in Sydney has resorted to using frozen avocado. You might remember a few times when the threat of an avocado shortage has caused consternation in America — usually framed as a panic about the guacamole supply. But that’s not what’s preoccupying most Australian diners right now. 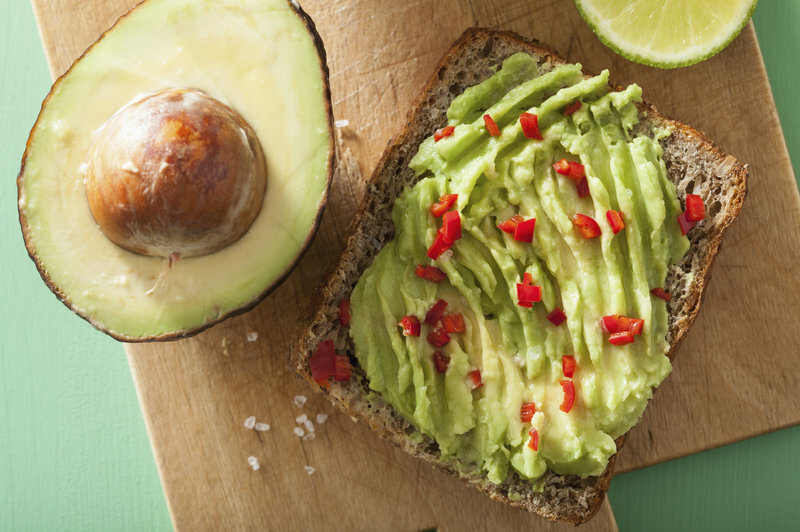 The uproar over avocados is all about breakfast. Toast, to be precise. Smashed avocado on toast, a staple dish in Australian coffeeshops. You may know avotoast as a health-food trend in the States, but the Australian avocation for avocado toast extends beyond the clean-eating set. Many Aussies also believe their nation invented the food. A profile of the dish by The Australian first described it in glowing terms — as “a glimmering heap of mashed avocado, flecked with salt and spices, atop a plank of rustic bread” and “the emblematic food of our times” — then got down to the question of origin. What to do about the low avocado supply crisis! It’s threatening the avocado on toast!